In just a few days, it will be exactly one month since my last day at my first ever "big girl job." In some ways it feels like it's been forever. In others, it feels like I've simply been on a little hiatus and I'll be waltzing up those elevators and heading back to my cubicle any day now. Alas, I won't be. And my "new life" has been quite the adjustment. For the most part, it's been a positive adjustment. In other ways, it wasn't. I say 'wasn't' because now I have adjusted to said adjustment. Let's see how many times I can say the word 'adjustment' before things get weird. 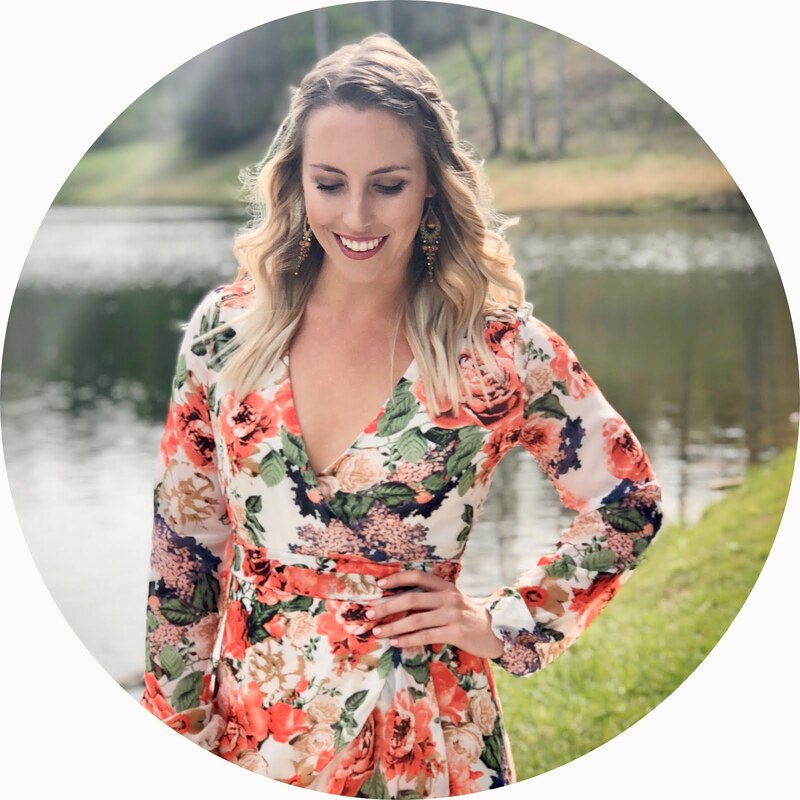 When I quit my job in pursue of a new career path, I felt a sense of freedom that I'd been craving the whopping two years since I graduated from college. I felt in charge and courageous and motivated. "I'm quitting my job to go back to school for speech pathology. I'm taking the GRE in a few months so studying needs to be my full time job. In the meantime, I'll be going back to serving for awhile." That's been my mantra for the last month, and to be honest, I'm just as thrilled about it now as I was on the very first (err, very last) day. As excited as I am to be smack dab in the middle of this brand new chapter of my life, it's really starting to hit me how scared I really am. I'd be lying if I said I wasn't terrified to be working in a restaurant again. I'd certainly be lying if I said I wasn't terrified of the quantitative section of the GRE. I'd be lying if I said I wasn't scared of this next step; the next step that I'm very much invested in. It's in these fleeting moments that I have to remind myself that this is what life is all about. Change. Going after what you want. Giving yourself a shot. Instead of overthinking the next step, just going for it with all your might. If I waited until I was "ready for this," I'd still be sitting in my cubicle wondering "what if" and kicking myself for years to come. 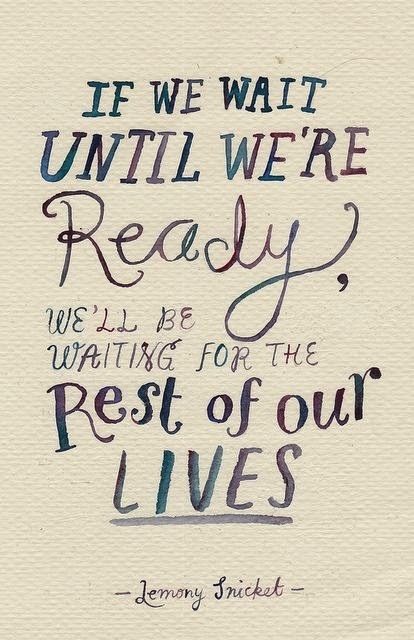 The truth is, we'll never be ready for anything. But in my humble opinion, that's what turns life into an adventure. California Adventures, Day 3: Hollywood. I'm thankful for my ugly, chubby years. California Adventures, Day 2: Santa Monica Pier. California Adventures, Day 1: Venice Beach.